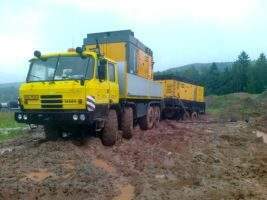 The main services are: pigging services, mechanical and chemical pipeline cleaning and gauging, hydrostatic testing, pipeline and piping system drying, nitrogen services, revalidation, upgrading and rehabilitation of existing pipelines, pipeline defect assessment, design, delivery and installation of pipeline reinforcing sleeves, design and manufacturing of pig traps and project management. 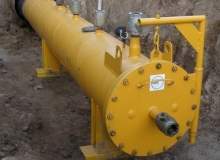 Mechanical and chemical cleaning of pipelines require different kinds of pigs, pipeline gauging, the development of specific pigging programmes for difficult pipelines, and the use of specially designed water or oil soluble cleaning agents. 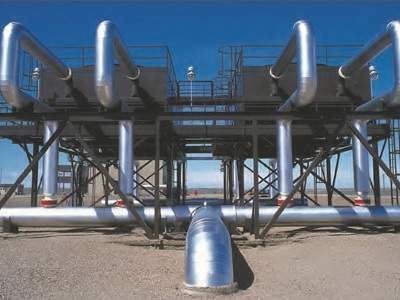 Chemical cleaning of pipelines transporting hydrocarbon liquids is the most effective, safest and environmentally responsible pipeline cleaning solution that makes many pipeline maintenance, conversion, remedial repair, revalidation, decommissioning or abandonment projects feasible and dramatically reduces the required shut-down time. 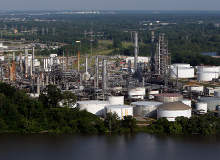 CEPS provides turnkey solutions including engineering studies, work procedures, individual pig traps and manifolds, pigs, chemical reagents tailored to the composition of debris, pipeline chemical cleaning operation, project management, biological degradation and disposal of wastes. CEPS operates complete sets of equipment for flooding, hydrostatic testing and dewatering of high-pressure pipelines measuring up to 56in, including high-pressure and high-capacity pumps, and unique computerised test monitoring and control systems based on the highly accurate metering equipment. 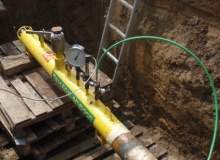 Our field engineers, with more than 20 years of experience using this state-of-the-art equipment, validate the pipeline integrity with the highest level of safety and reliability. 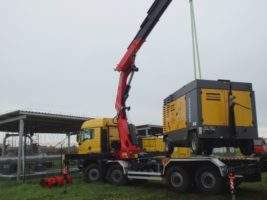 We offer hydraulic tests according to any required specification, including stress-tests where the controlled pressurisation creates a strain in the pipeline wall in the range of the real yield stress of the steel. Drying of pipelines is essential for reliable pipeline operation, as it prevents internal corrosion, formation of hydrates in gas pipelines and also freezing of water in above-ground piping and gas pressure regulators. Our efficient air drying and vacuum drying equipment removes water from pipelines quickly and efficiently. We can provide solutions optimising the time and cost of each project using both methods. 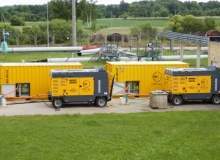 Replacing dangerous or undesirable liquids, vapours and gases in the process units or in the pipelines with nitrogen prevents dangerous work conditions in the hydrocarbon industry and pipeline transportation. 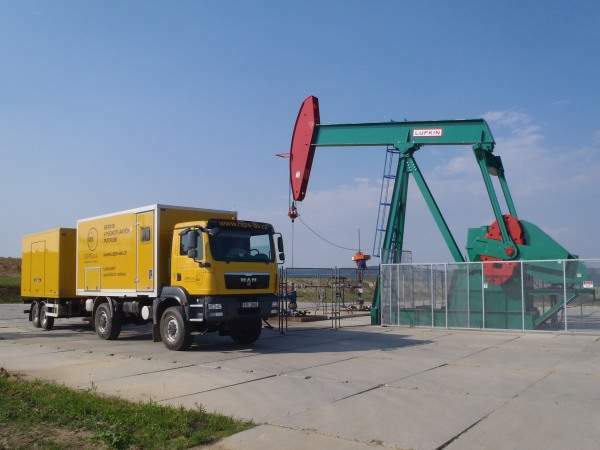 Nitrogen purging and hydrocarbon displacement services help to reduce costs, protect people and nature during process units or pipeline commissioning, remedial repair, decommissioning and abandonment. 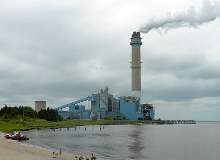 CEPS operates several membrane nitrogen units that produce nitrogen from the air directly on the site. 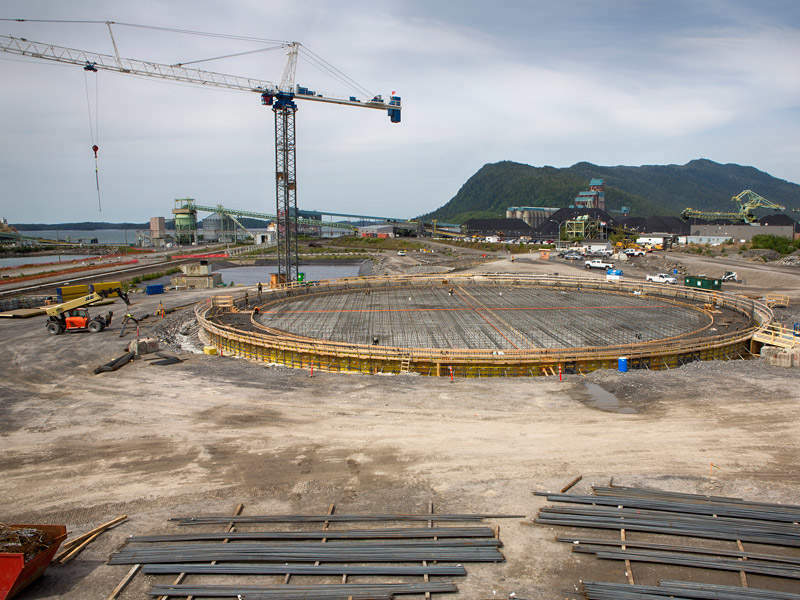 This method not only saves nitrogen transportation costs to remote places but can also be used on sites inaccessible to heavy cryogenic nitrogen tanks. Our engineers can create the most effective procedures for any application. 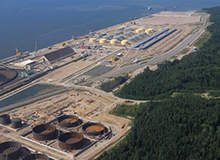 CEPS expertise enables us to provide a complete package of services enabling our customers to significantly extend the period of safe and reliable operation of their high-pressure steel pipelines, to improve and verify the actual level of safety and reliability, to re-confirm the integrity and design factor after a long period of pipeline operation or even to increase the maximum allowed operation pressure in order to increase the transport capacity. 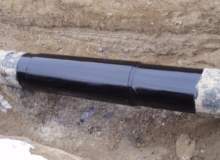 CEPS reinforcing steel sleeves filled with epoxy composition have been extensively tested and approved as a permanent repair method of defects on high-pressure pipelines transporting gas, oil and other chemicals. We offer welded and non-welded sleeve design and also provide steel sleeves to be welded to the pipeline by circumferential welds and tailored design of repair sleeves for leaking defects. Used epoxy composite resin features high adhesivity to steel and high hardness for perfect transmission of strain from the pipe wall to the sleeve. 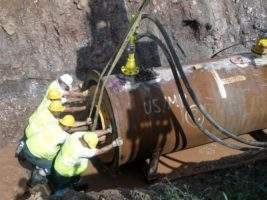 We provide and install carbon fibre-epoxy pipeline reinforcing wraps suitable for the repair of pipeline elbows and branch connections. 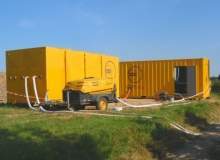 CEPS nitrogen services use membrane units producing nitrogen directly on the site from the air. CEPS provides an in-ditch assessment of pipeline defects and analysis of defect severity, design, delivery and installation of steel pipeline reinforcing sleeves, grouted pipeline reinforcing sleeves and carbon fibre-epoxy pipeline repair wraps. 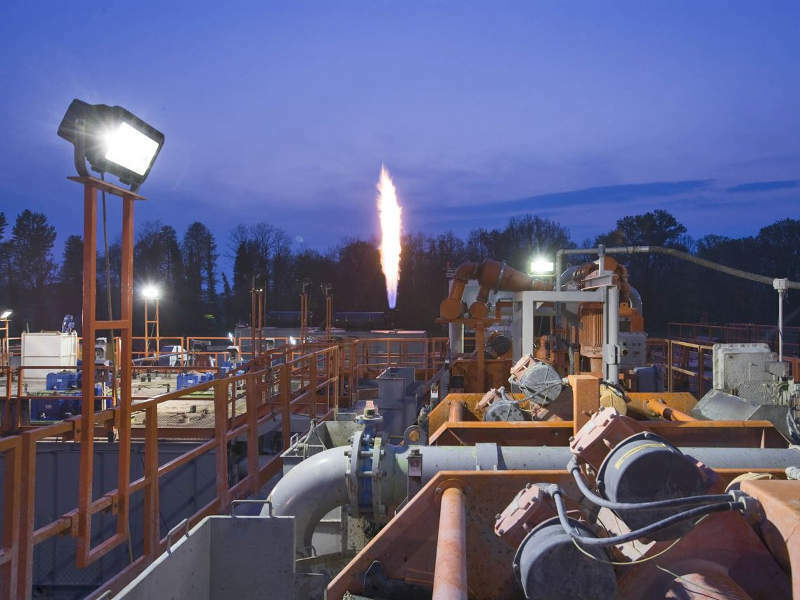 Hydrostatic retesting of existing pipelines allows revalidation and upgrading and verifying the pipeline strength needed for its future safe and reliable operation at the specified MAOP. Dirok gas field is located in block AAP-ON-94/1 B in the Tinsukia District of Assam, India, and lies in close proximity to Digboi. 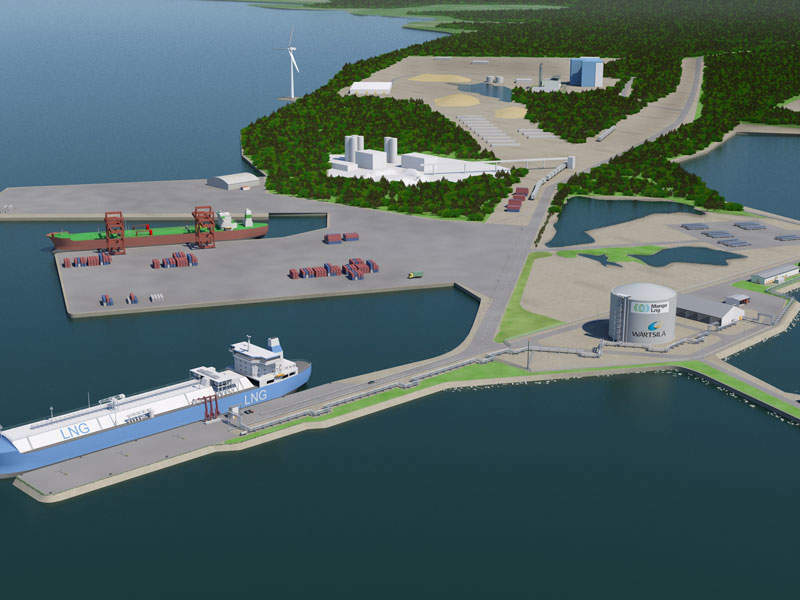 Royal Vopak and AltaGas are jointly developing the Ridley Island Propane Export Terminal Project (RIPET) in British Columbia, Canada. 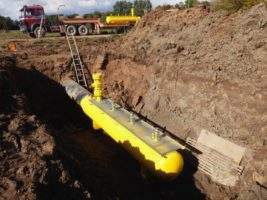 The Baltic pipe is a 120km-long offshore natural gas pipeline scheduled to be built between Rødvig, Denmark, and Niechorze, Poland. 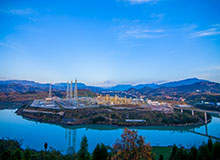 The Bezzecca gas field lies in the Po Valley region of Italy, approximately 35km east of Milan. 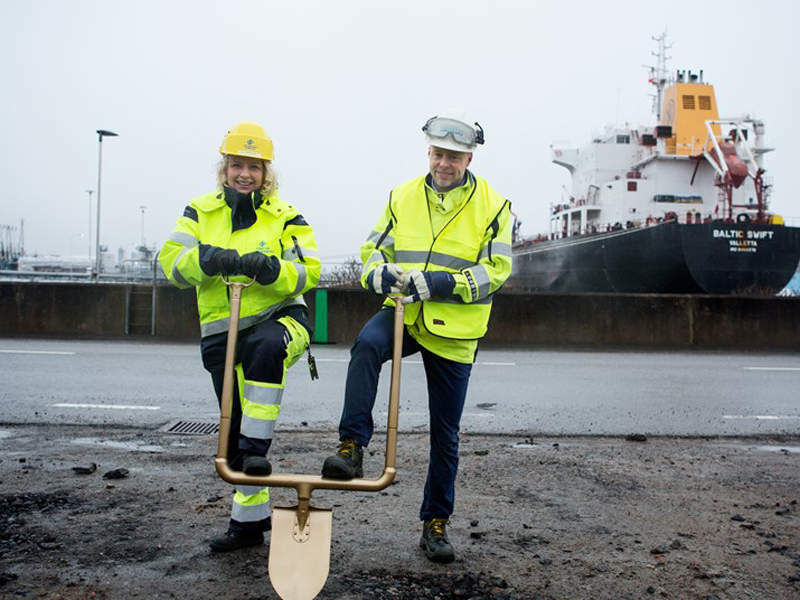 Tornio Manga LNG Terminal is a liquefied natural gas (LNG) receiving facility currently under construction at Röyttä port, Tornio, Finland. 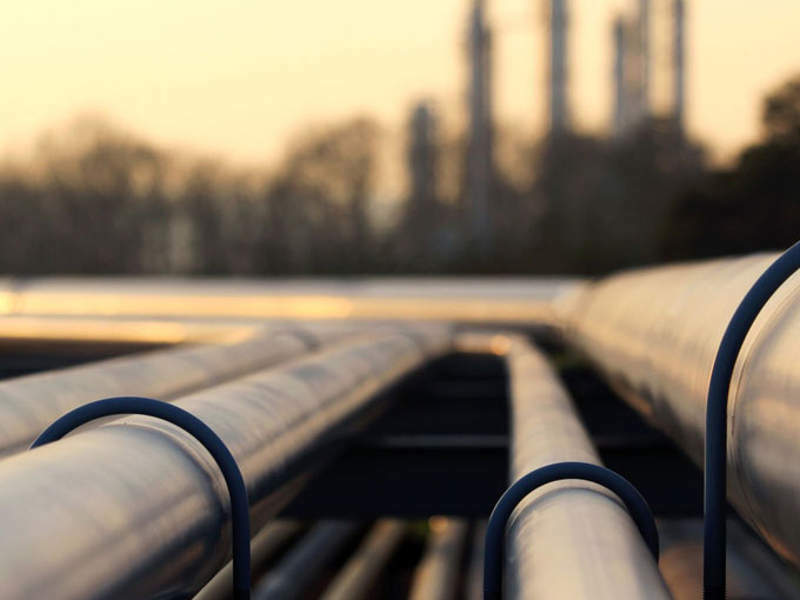 TransCanada Corporation, through wholly owned subsidiary NOVA Gas Transmission Limited (NGTL), is undertaking a $1.3bn expansion of the existing NGTL transmission system in Alberta, Canada. 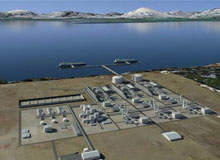 The Gladstone liquefied natural gas (GLNG) project on Gladstone Island in Queensland, Australia, is the world's first unconventional gas processing plant. 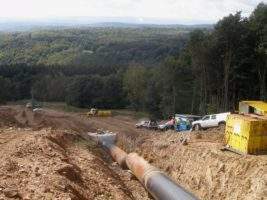 The Diamond Pipeline project is a new 440mi (714.5km)-long 20in diameter pipeline proposed by Diamond Pipeline LLC, a joint venture between Plains All American Pipeline and Valero. 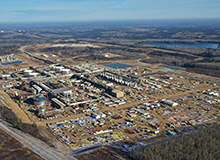 Surmont Phase 2 Oil Sands project involved the expansion of the Surmont steam-assisted gravity drainage (SAGD) plant to increase its production capacity from the existing 27,000 barrels of bitumen a day to 136,000 barrels of bitumen a day. 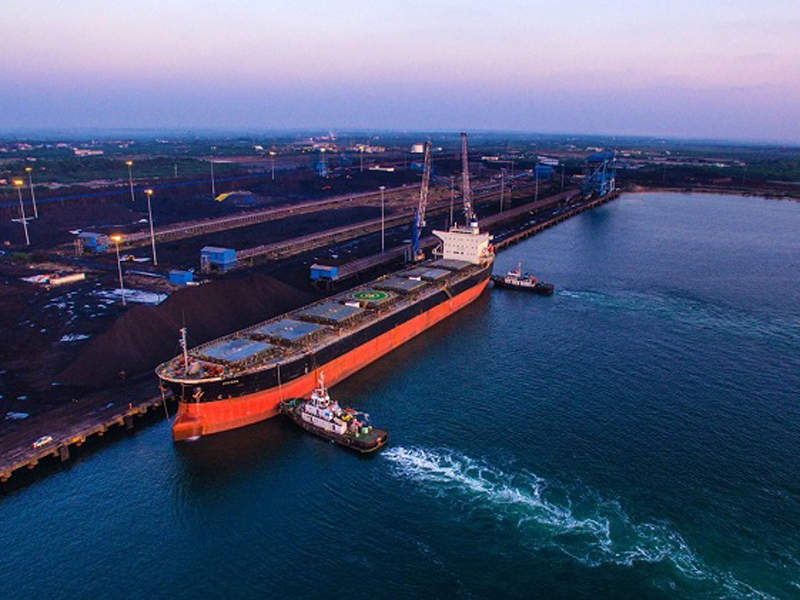 Chuandongbei project is an onshore natural gas project developed by Chevron in collaboration with China National Petroleum Corporation. 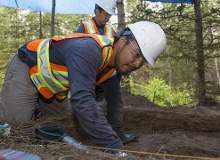 Coastal GasLink Pipeline is a proposed natural gas pipeline to be constructed by TransCanada Pipelines from Groundbirch area near Dawson Creek, to the proposed LNG Canada facility on the west coast of British Columbia near Kitimat. 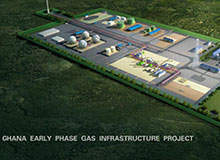 The Western Corridor Gas Infrastructure Development project, which will integrate offshore and onshore elements, is being developed in several phases, to evacuate and process gas from the Jubilee offshore gas field and recently discovered offshore fields in Ghana. 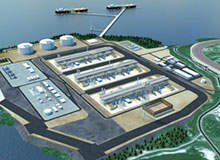 The Prince Rupert liquefied natural gas (LNG) project involves the construction of an LNG facility on Ridley Island near Prince Rupert, British Columbia, Canada. 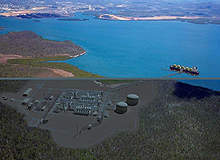 The Alaska LNG Project is a proposed liquefied natural gas export project to be constructed in Nikiski, an industrial town located on Alaska’s Kenai Peninsula, southwest of Anchorage. 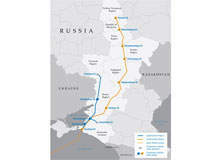 The Southern Corridor gas pipeline by Gazprom is aimed at supplying additional natural gas to the central and southern regions of Russia to aid in industrial and utilities development, improve gasification rates, and provide uninterrupted gas supplies to the Turkish gasline, Turkish Stream. 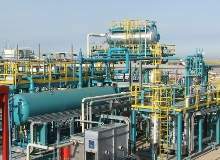 Baltic Pipeline System-2 (BPS-2) is a Russian oil supply system built and operated by Transneft, a government-owned company responsible for oil pipelines in the country.